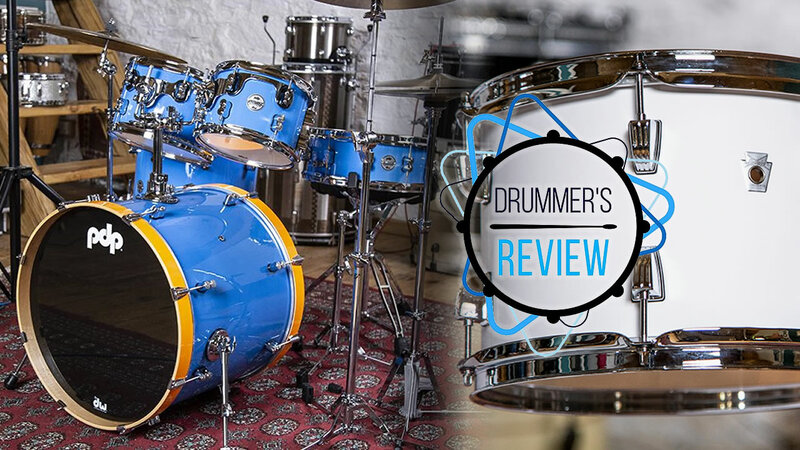 Drummer's Review is a UK based review platform that started in 2017. 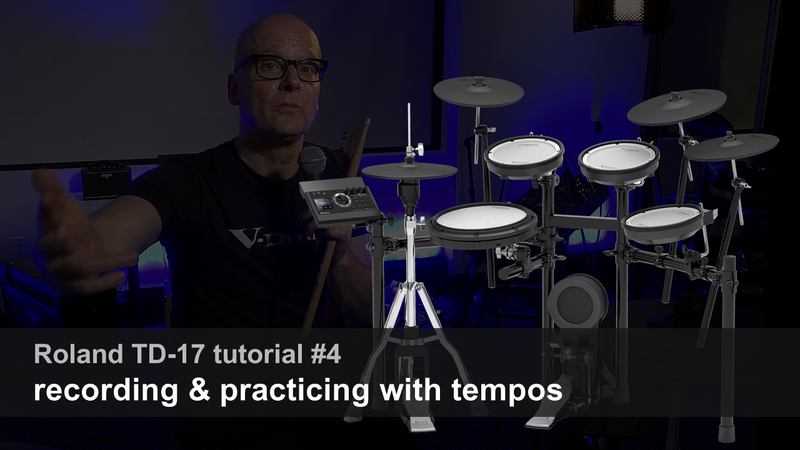 As of now, 52 videos have been released hosted by Britain's best authorities on drums and percussion. 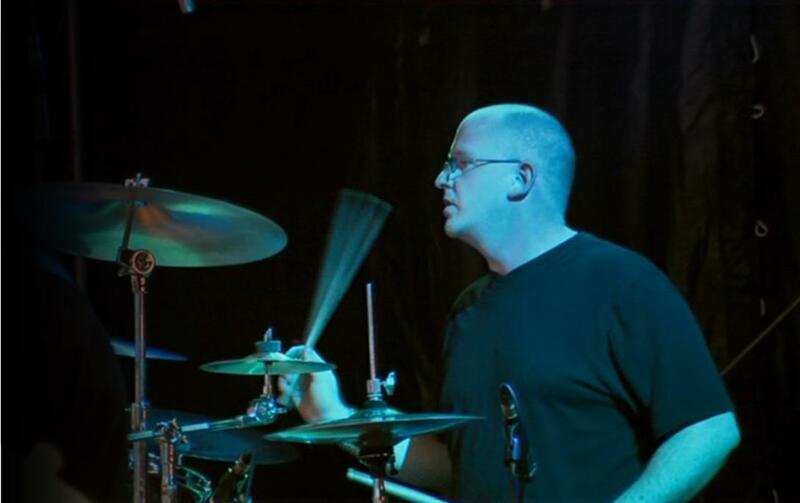 The good part in sharing drumming knowledge is that everybody has different views, and we like to share them all on Drummerszone. 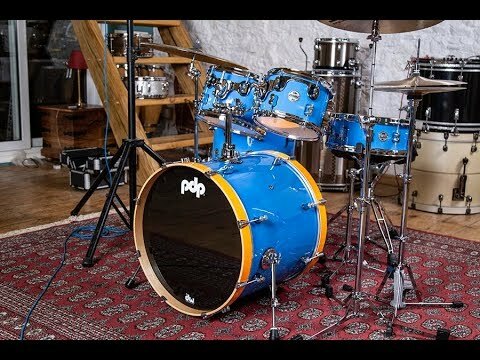 Let's start with PDP's Baby Blue that Drummer's Review covered with its official name: PDP Concept Maple Ltd. 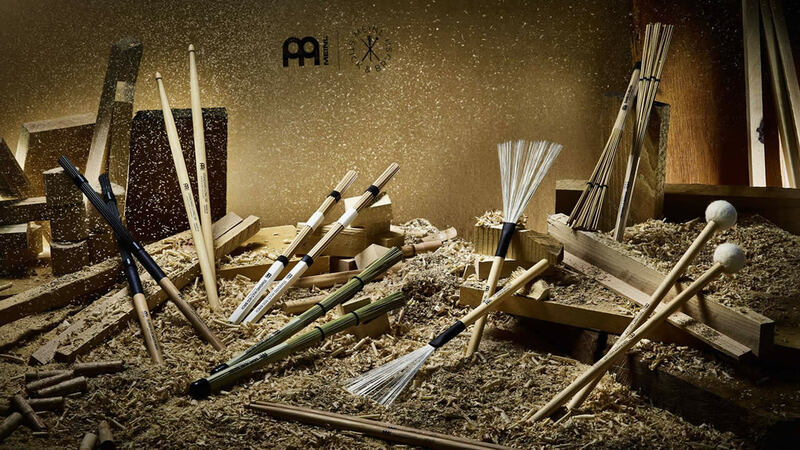 Edition Shell Pack. 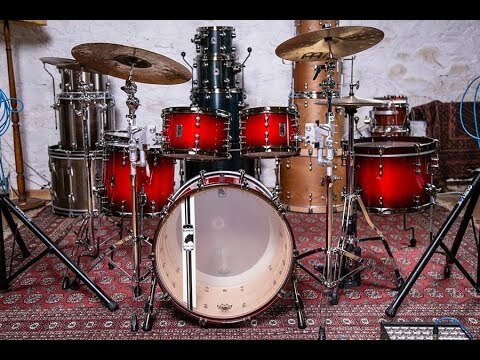 It was introduced at NAMM 2018, and Drummerszone made a background story on it. 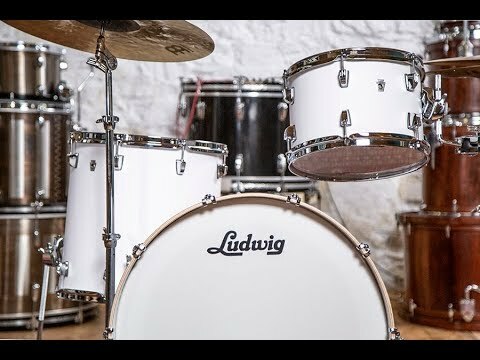 Also, check out Drummer's Review's views on Mapex, Ludwig and their snare drum batter hoop comparison below as well. 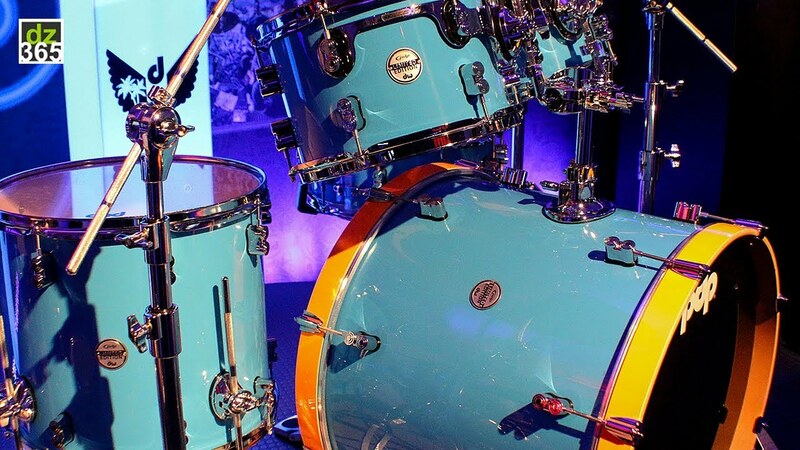 This drum's color palette is actually an ode to the Ford GT40 Race Car. While the colors were inspired by this famous race car, at Drummerszone we thought we found a conspiracy theory behind it. As it turned out, the Ford GT40 Race Car inspires on many musical levels. 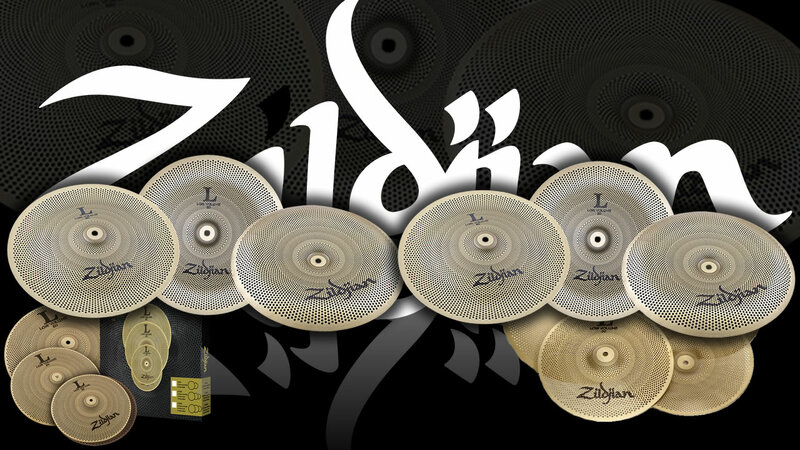 Visit the Drummer's Review page on Drummerszone and watch all their reviews as posted on their website and YouTube channel. 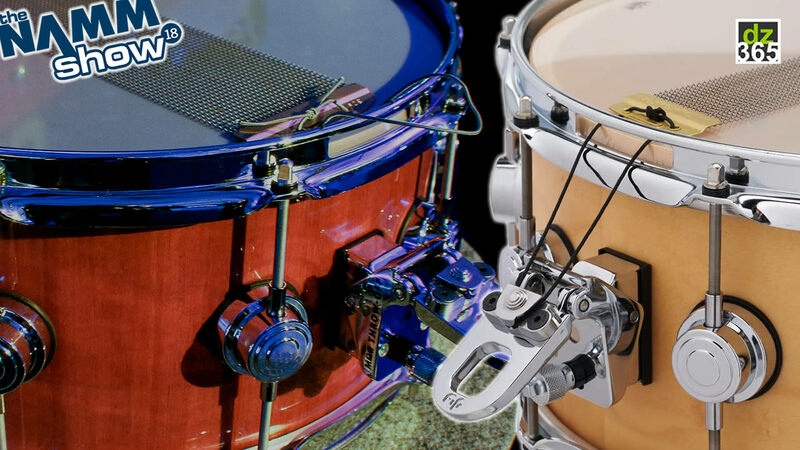 Drummer's Review is the home of impartial and honest reviews of all things drum and percussion. Presented by Adam 'Nolly' Getgood, former band member of Periphery and studio producer, along with Nick Carter, demonstrator and former editor of Drummer magazine, Drummer's Review was established to provide an environment so that our viewers could make an informed decision when considering their next drum or percussion purpose. 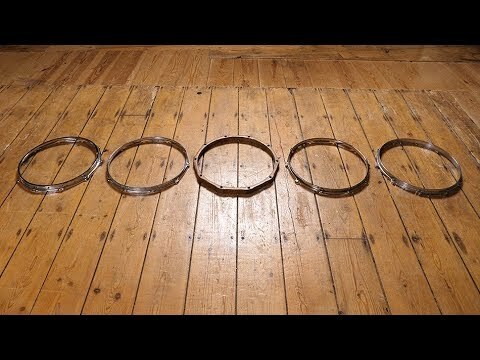 Filmed in Middle Farm Studio's in the West-country, Nolly shares his thoughts on a variety of different products, along with his honest observations on tuning, construction, functionality to value for money. 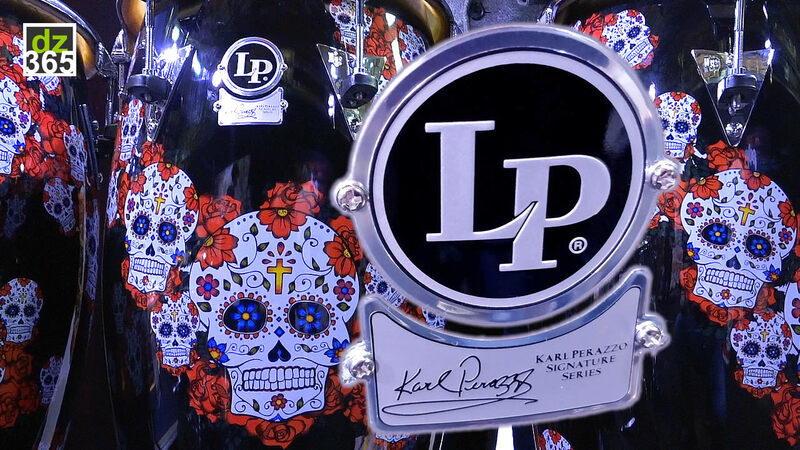 We hope you enjoy our ever expanding library for your drumming reference and do subscribe to our channel for more honest and impartial reviews of the latest product innovations.